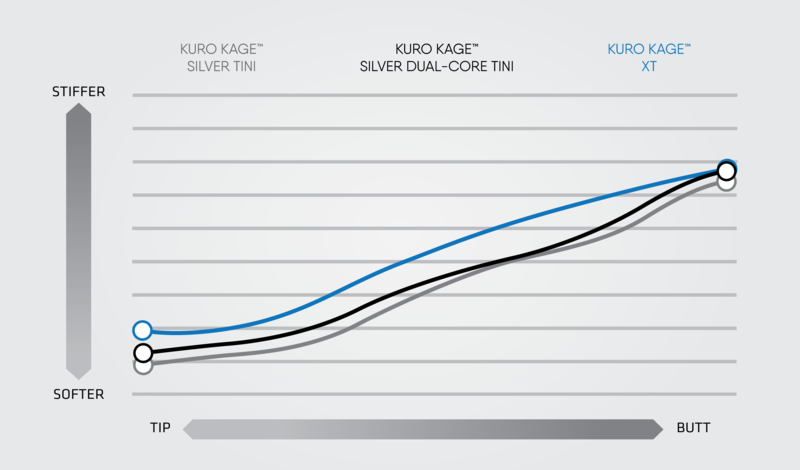 We’ve taken KURO KAGE™ Silver TiNi and fortified the tip-section with additional Titanium Nickel (TiNi) Wire. Twice the TiNi Wire for even better performance. More stability. More power. More control. 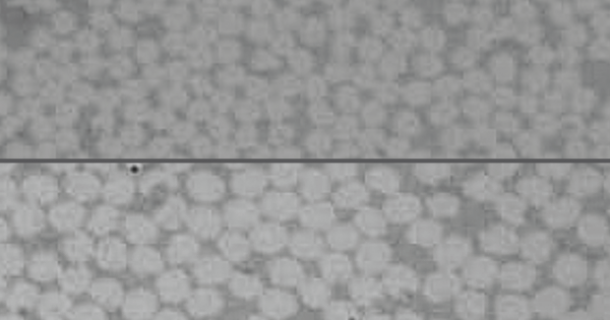 Titanium Nickel (TiNi) Wire is a premium elastic wire that immediately springs back to its original shape when stretched. By placing a double layer of TiNi Wire (Dual-Core TiNi) in the tip-section of the shaft we can further increase the strength and stability at impact, and deliver tighter shot dispersion. Our Variable Torque system optimizes performance by targeting shaft torque and flex. Players of all abilities can benefit from a torque and flex designed to meet their swing speeds.